Are you tired of the same old look of your home? Do you think it is time to revamp your home’s look? The decision to renovate your home is one of the biggest financial investments you will ever make. Before you decide, you need to know where to get conventional renovation loans in Colorado Springs. If you can find a way to finance your renovation project, it will make your dream home come closer to reality. If you want to improve your quality of life, get a home renovation loan. 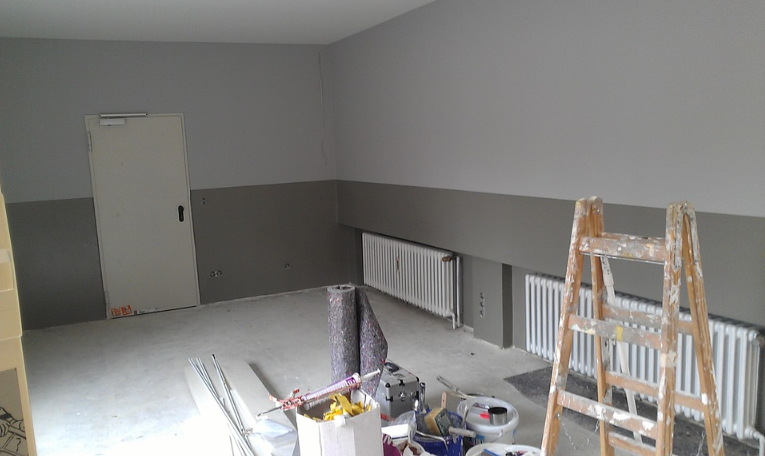 There are renovation projects that you’ll see the benefit of within the foreseeable future. It could be building a new bathroom to make it easier to deal with the morning traffic. It could be a bigger kitchen that would make it easier to prepare your meals, or perhaps, you need to improve your heating system to stay warm throughout winter. Whatever you need to change in your home, if it improves the quality of your life, it is worth making that investment. Improving their quality of life is unique for every family or home. You decide what is most important to your family. From there, you can determine how much you would be willing to pay for the renovation. If you want to boost the resale value of the home, get a home renovation loan. Don’t plan on spending the rest of your life in the home you’re currently living in? A home renovation loan would still be a practical idea. Any structural changes you make to your home will enhance its market worth in the long run. If you decide to resell the home, you can significantly boost the appraisal value of the property. It is important, though, that you consider the location when undergoing renovations. You would not want to outgrow your location. For instance, it would be difficult to sell a $400,000 property if the average value of homes in your area is $200,000. If you want to improve your rental earnings, you can get a home renovation loan. 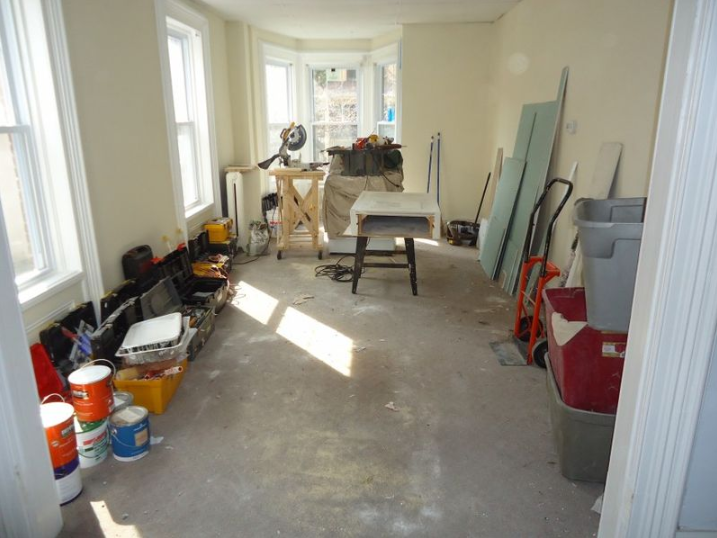 If you own a rental property, renovations can be a form of investment. By improving the living conditions of your renters, you can mark up your prices accordingly. If you need help financing your home renovation project, One Mortgage is here to help! We are recognized as the best provider of house renovations loans in Colorado Springs. You can choose from a wide range of loans such as VA home loans, FHA home loans, and construction loans for renovation in Colorado Springs. You can schedule a consultation with our loan experts to find the ideal option for your needs. If you are interested to apply for a loan, you can send your application online. Feel free to visit us at 2727 N. Cascade Avenue, Colorado Springs. You can also reach us via phone at (719) 644-6866 or via email at info@onemortgage.net.